Contact us directly for our specials. 138 Marine is a National Award-winning, upmarket guest house with spectacular sea views, only five minutes from the centre of Hermanus. It is one of the few luxury guesthouses in the Hermanus area which is situated right at the beachfront. This is the perfect romantic getaway, close to unspoiled beaches, two popular golf courses, and at the gateway of the Hermanus Wine Route. 138 Marine is situated adjacent to the unique beach path (�Whale Walk�), providing exquisite sea and mountain scenery. 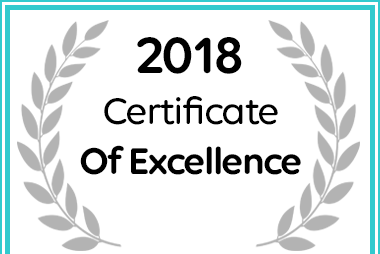 138 Marine Beachfront Guest House received a 2018 Certificate of Excellence on Afristay.